Call (415) 485-1158 for more info! 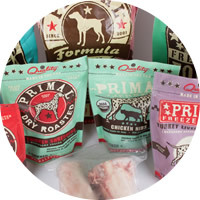 We have a wide selection of organic, Raw and Premium Foods for Dogs and Cats. Canned, Dry, Freeze Dried, Dehydrated, Raw and Cooked, we have it all and if we don’t we will special order it. 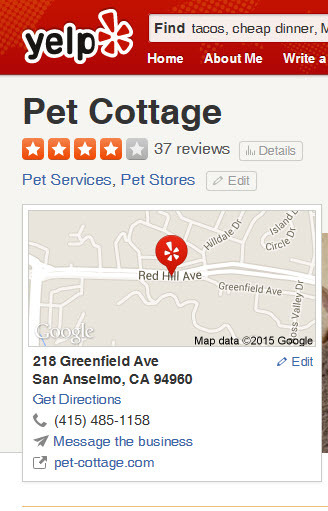 We host events, dental clinics and have a kitten rescue adoption program. We Provide free nutritional advice and consults. Our prices are extremely competitive and we offer hassle free frequent buyer programs with most brands. 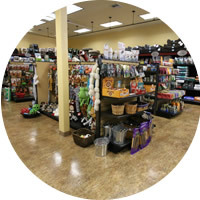 Mix and Match any 12 cans (Dogs & Cats) and save 5% everyday! 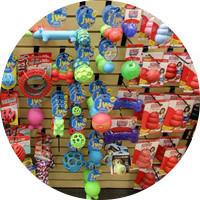 Toys, beds, chew toys, leasches and collars, shampoos, cat & dog supplies, tick & flea treatments, water & food bowls, pet clothing, play structures and furniture, dog nose sunscreen… We have a great selection! 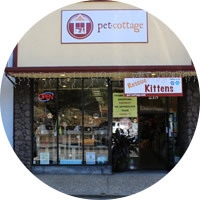 With every Kitten Adoption, we give 20% Off your first purchase AND a free bag of kitten food. Drop by the shop to see the babies in person or call (415) 485-1158 to find out about the many kittens available for adoption right now!Ages ranges from 3 to 4 months, both girls and boys, long hair and short hair, small and large … you name it we got it.